Gorgeous two bedroom, 2 full bath condo only 1.9 miles from U of M campus! Newer built, this condo features a large kitchen and living room with an open floor plan that includes a breakfast bar, stainless steel appliances, and access from the living room to a three seasons enclosed porch. The master bedroom is spacious, and there are two full bathrooms included. The unit is located on the ground level for easy access to bicycle storage, as well as access to a beautiful courtyard and sitting area. This unit comes with a parking space and detached one car garage. (D-39) The unit is fully furnished with beds, furniture, and bedroom sets. The lease rate includes the association fees and water/sewer. 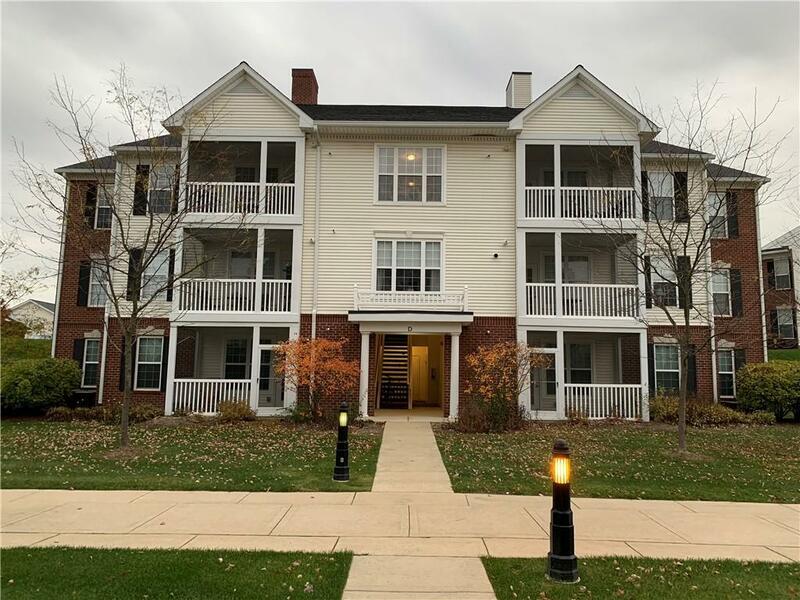 Whether you are a student, working professional, or just want to live in the heart of Ann Arbor in a beautiful location, this is the lease for you!